Be the life of the party with the Sharp® GX-BT9 Portable 100W Bluetooth Boom Box. 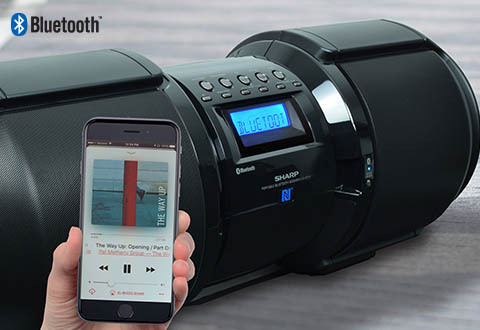 This Apple and Android compatible Bluetooth boombox features bass boost with X-Bass, along with a built-in NFC tag and woofer side firing LED. 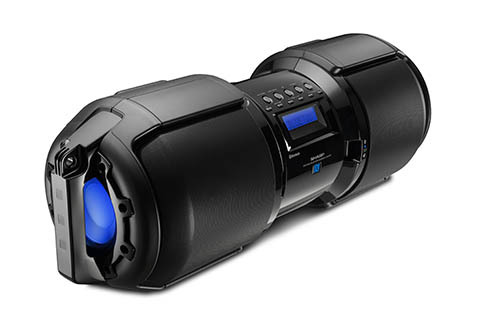 Includes USB input, guitar jack and mic terminal with individual level controls. 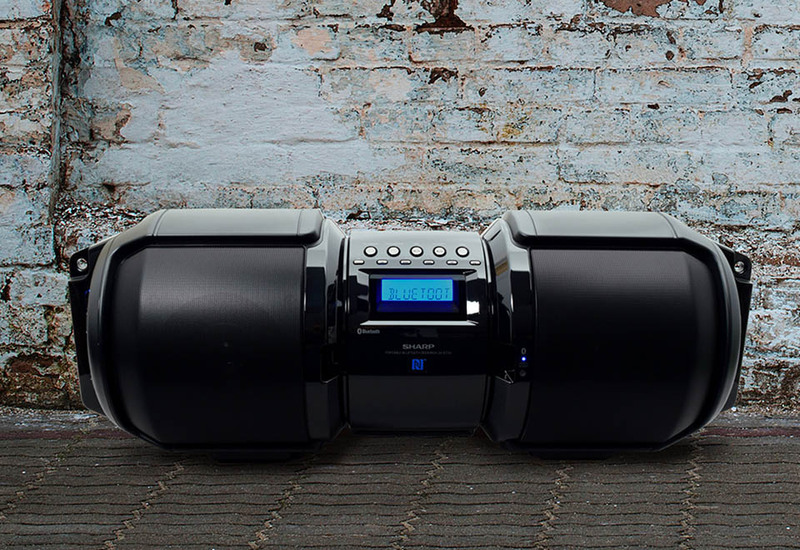 Equally perfect for casual listening or for hosting parties! 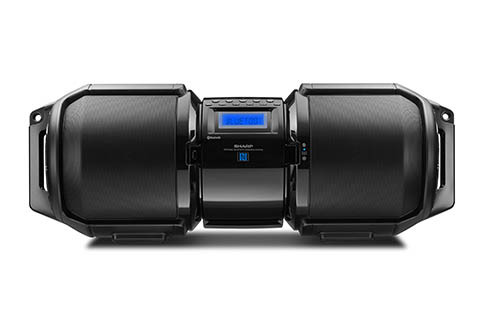 The Sharp® GX-BT9 Portable 100W Bluetooth Boom Box is the perfect sound system for parties or personal use.